The first public open house to review initial design plans for the Rocklin Adventures at Quarry Park project will be held on Wednesday, March 8 at 5:30 p.m. at the Rocklin City Council Chambers. Rocklin Clean-Up Day will be on Saturday, April 22, 2017. During Rocklin Clean-Up Day items will be collected that normal trash collections will not take, including electronic waste. 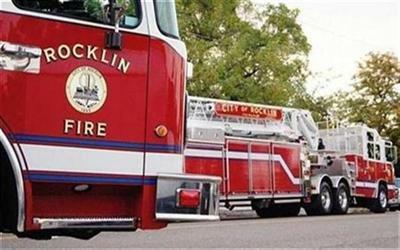 A pick-up service will be offered to elderly or disabled Rocklin residents. Call Parks and Recreation at 916-625-5200 to make arrangements. 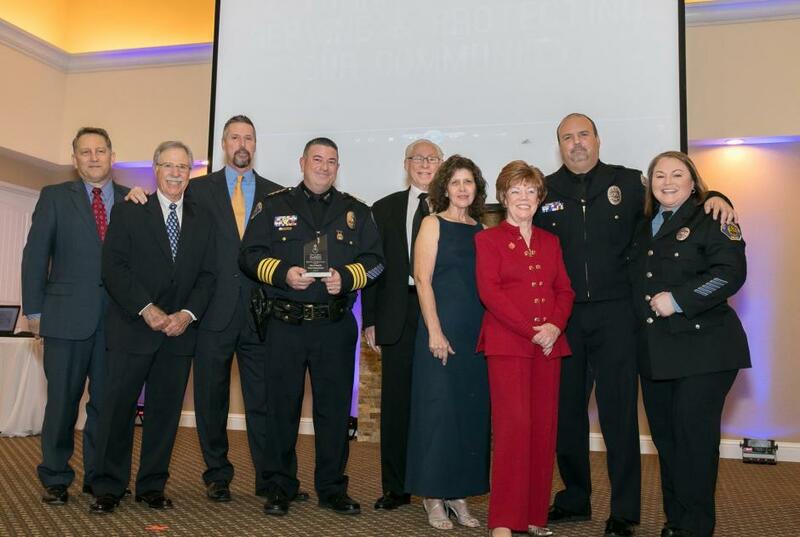 The Rocklin Police Department and Quarry Park were honored by the Rocklin Area Chamber of Commerce at their annual Business Excellence Awards on January 26. The Rocklin Police Department was given the “Beyond the Blue Line Community Spirit Award” for their work in building a relationship of confidence and trust within the Rocklin Community. The Rocklin City Council unanimously approved an agreement Tuesday night that could lead to the construction of an adventure park in the heart of Old Town Rocklin at the City’s Quarry Park. 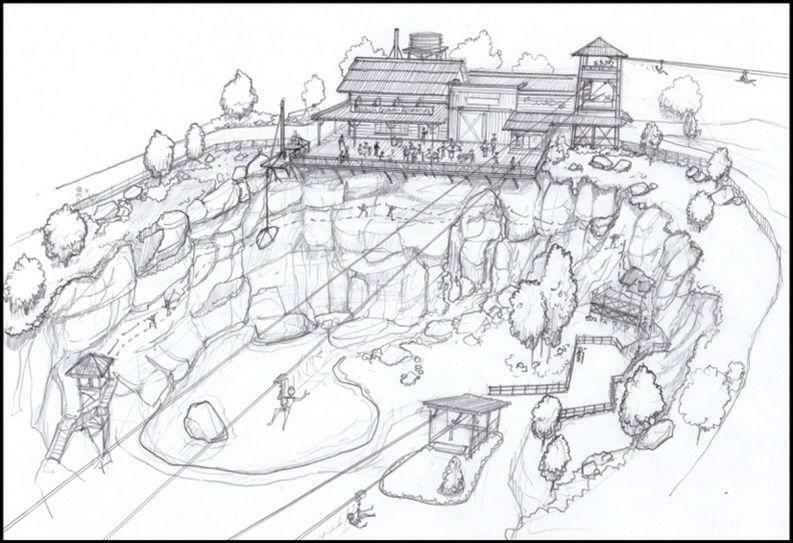 Rocklin Adventures, which the concept is currently being called, would utilize the historic Big Gun Quarry and surrounding property to create an adventure park featuring zip lining, rock climbing, ropes courses and other outdoor activities. 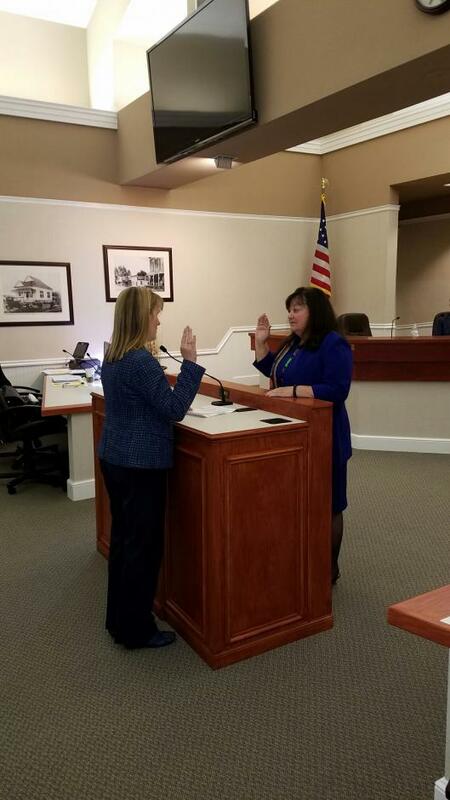 The Rocklin City Council has appointed Jill Gayaldo to fill a vacant seat on City Council with a term running through December 2018. During a special meeting on January 5, the City Council interviewed 13 candidates who applied to fill the open seat. The interview process, including Council discussion and deliberation, was open to the public. 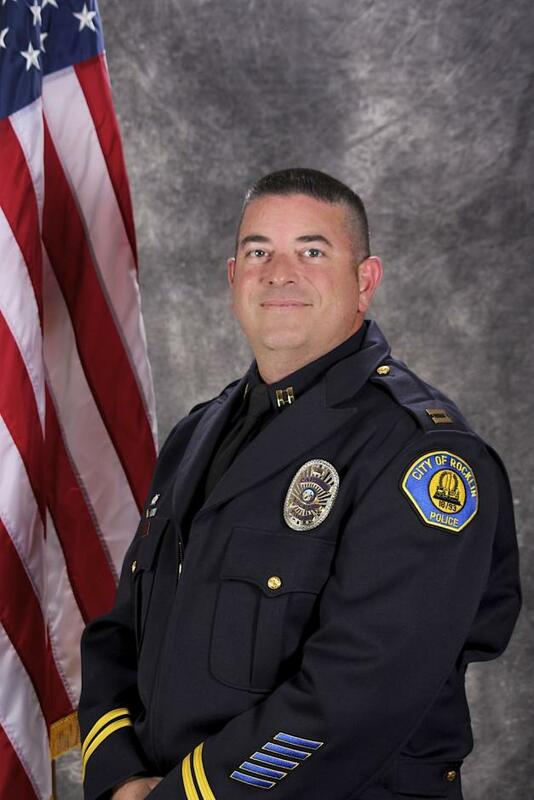 Chad Butler, previously a Police Captain with the City of Rocklin and an officer focused on public safety for more than 20 years, has been appointed as Rocklin’s Interim Police Chief. 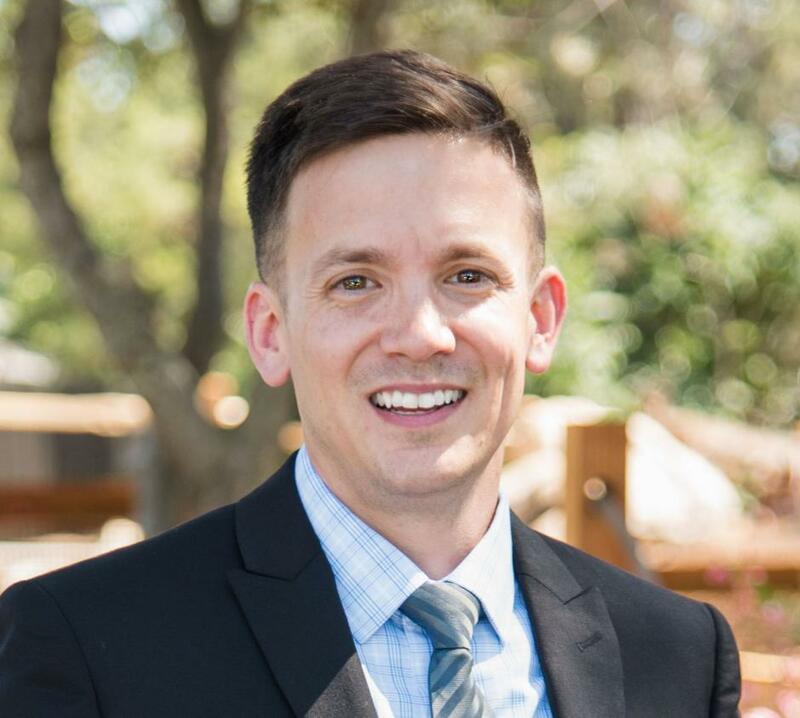 Butler succeeds Ron Lawrence, who has accepted a position as Police Chief for the City of Citrus Heights, effective Monday, Oct. 31. 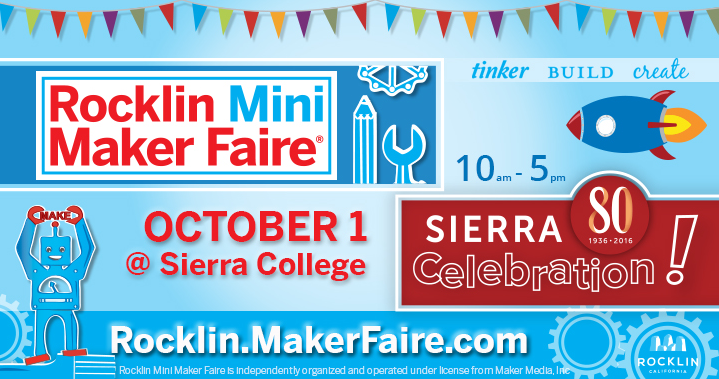 On Saturday, October 1, from 10 a.m. to 5 p.m., the City of Rocklin and Sierra College will host the Rocklin Mini Maker Faire & Sierra Celebration on the campus of Sierra College, 5000 Rocklin Road. The Rocklin Mini Maker Faire is one of just 200 in the nation and the only one licensed in the Sacramento area. This year, in conjunction with the Mini Maker Faire, Sierra College will be holding an open campus day to celebrate its 80th Anniversary and it’s ALL FREE! During a special meeting on September 14, the City Council interviewed nineteen candidates who applied to fill the open seat. The interview process, including Council discussion and deliberation, was open to the public. 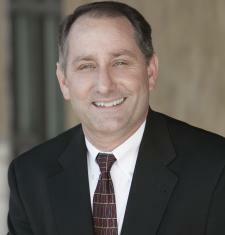 Broadway is also seeking a four-year Rocklin City Council term during the November election. If elected, he would resign the current two-year appointment (the remainder of Ruslin’s term), and accept the full four-year elected term. After a year-long study of viable Fire Department leadership alternatives, the City Councils in Lincoln and Rocklin both voted last night to enter into a Shared Services Agreement (SSA). The agreement allows Lincoln and Rocklin to share services related to fire administration and fire prevention. 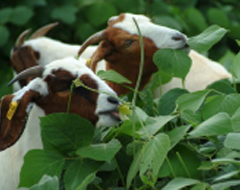 Herds of goats and sheep can be found once again this year grazing in the open space areas of Rocklin. Grazing is a cost-effective, environmentally-friendly way to manage vegetation and help prevent wildfires. The City of Rocklin requires property owners to perform vegetation control on vacant parcels and open space areas. Grazing is a long-recognized, sound vegetation management practice that costs significantly less than most other methods. The City of Rocklin, in partnership with emergency response agencies throughout Placer, Sacramento, and Yolo counties, has implemented a state-of-the-art emergency mass notification system. It provides critical information, delivered quickly. Sign up at www.Placer-Alert.org.